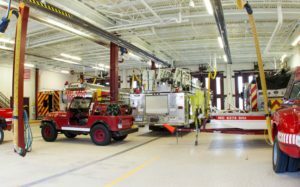 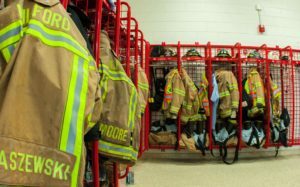 Milford Fire Station – Sidock Group Inc. 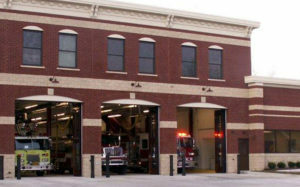 Expansion and renovation of the existing fire station, which was constructed in 1954. The station includes four double bay drive-thru apparatus room with living quarters, day room, fitness center, and storage above. 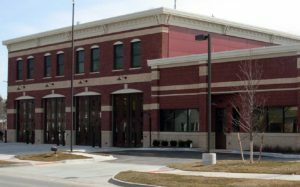 The existing station was upgraded to include a training room, administrative offices, and watch room. 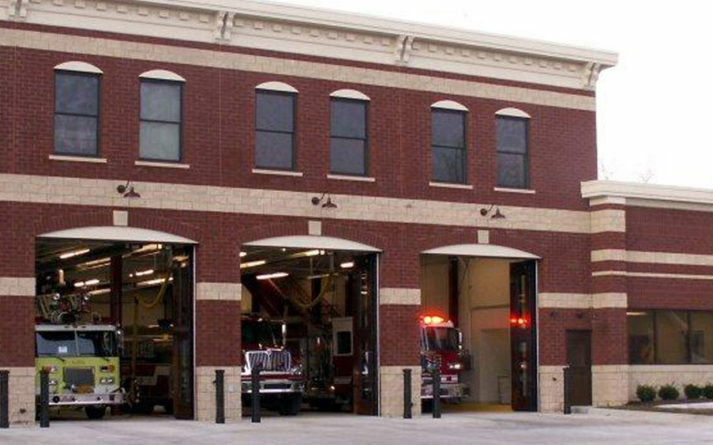 Our design utilized bi-fold apparatus bay doors in order to compliment the period architecture reflective of the community’s history.